After a crazy night spent at the local urgent care center for Ogre’s awful migraine, which left me driving back and forth across the island with kids in tow and put me in bed at 5am, I awoke wondering if I’d be going to the spa as planned with Adrienne. She decided that her husband would look after the kids if Ogre wasn’t feeling well and at 1030 when we left, my kids were still asleep having endured much of the long evening with us. Our plan was to go to our spa appointments and then meet the families for lunch after. We are fortunate to be staying within walking distance of what seems to be the only restaurant off the strip in our direction. Ogre had woken up and felt fine, so we all walked over to Nate’s West End Seafood and Steak. 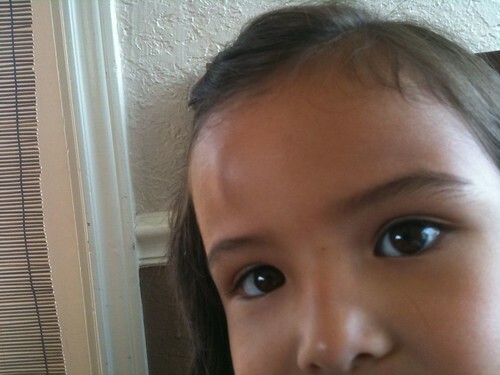 Unfortunately for Mina, on our walk over, she happened to miss a stilt before her and got quite the goose egg and bruise on her beautiful forehead! She cried most of the way to the restaurant, but by the time we got there, she was in better spirits having been promised some ice for her forehead. We all ordered and discussed our crazy night the night before. Adrienne and Tony also did not have an optimal night as Kaili was not in a good mood last night. Mina came over to where I was sitting, still a little clingy from her head bump and decided she wanted my water and that she wanted to sit by me. No prob. We switched waters and moved her over by us and she was happy again. I also told her that her bruise was a beautiful shade of purple and she liked that (purple is one of her favorite colors). Her goose egg was also retreating and she felt much better about that. Our food came and we had to correct Adrienne’s burger request (she wanted hers sans bun, but got just burger, which wasn’t quite right). We all dug in and the kids ate pretty well (which was probably in part because I wanted to share a burger with Mina and she insisted she have her own which always causes me to raise an eyebrow and Mina to be more diligent about eating). We discussed our plans for the rest of the day (which consisted of not doing much more to make up for doing too much yesterday) and headed out to the juice bar before Benji needed to get his nap in. I don’t know if I’d eat steak here, but I am going to assume that the seafood is local. They also have other grill and deep fried options on their menu. Adrienne ordered the fried clams and said they were excellent. I like clams, but opted not to try them this time around. 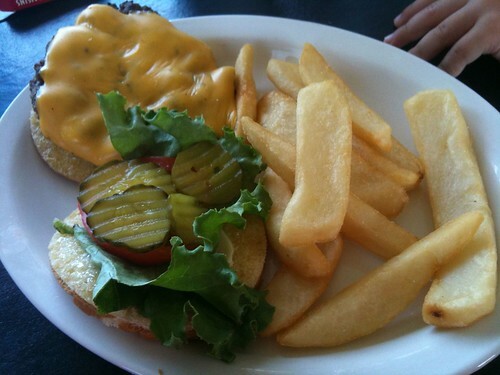 I, Ogre, Adrienne and Mina ordered a cheeseburger (actually Adrienne ordered a burger without the bun). We all ordered these medium, but they were medium well at best. I’d say it was an average burger and I probably wouldn’t order this again here. Benji ordered a grilled cheese sandwich and he ate the cheese out of the middle of the sandwich. Average at best, maybe a little on the slow side even. Food comes out pretty quick, but beverage refills and requests are a little slower. It’s laid back (this is a beach town! ), they have kids menu items, but no kids activities. 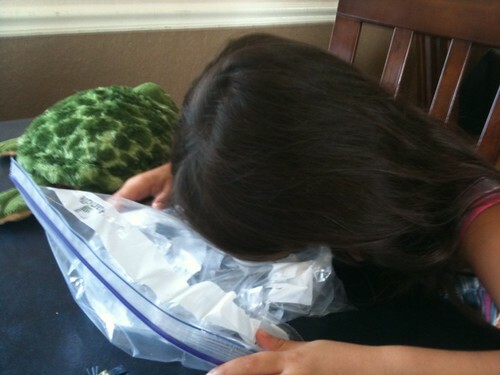 Luckily the raisins kept Benji entertained, the ice kept Mina preoccupied and, well, Kaili fell asleep. Just sort of average food, but very convenient if you are staying in Jamaica Beach or really anwhere on the west strip of Galveston…there really isn’t anything else out there! Hello. I am leaving in a week for vacation and staying at a beach house cry close to this restaurant (Nate’s Seafood and Steak). Can anyone tell me about this place or anything else about this part of Galveston? I would appreciate it. Thanks! troopers on an outstanding warrant and was turned over to federal immigration officials. regular shampoos and detergents is for looks only. Top of the line bottle of spray getting brownish naturally solutions typically result in a stunning bronze tan, nevertheless usually the perfect solution is occurs way too formidable or perhaps you lose an area. lost hair, if the follicles haven’t completely withered away. have a hair care analysis performed and get a personalized consultation. Using natural treatment for hair loss just makes good sense. its growth has stopped. Consult with a veterinarian for the proper dosage based on the individual pig’s weight. multiple agencies to discover the cheapest one. to another and as desired. All you need is a dedicated crew that can be prepared for the shifting process so that they can handle every type of stuff carefully. it provides more efficient and productive results than the old technology.